No one plans on having an accident with hazardous waste, but if it happens you need to know how to respond immediately in the event of a hazardous waste spill. Being unprepared puts you, your company and your employees at risk. By having an emergency response in place, it will reduce the risk of losing time, money and personnel injuries, and can be the difference in whether you receive fines in the event of an accident or hazardous waste release. A certified hazardous waste disposal company may alleviate most of your concerns. Do you have a hazardous waste contingency plan in place if an accident does happen? Are these plans in plain sight to review? Are your employees trained and drilled for emergency scenarios? Do you have the necessary clean up equipment readily available? If you do have to perform an emergency cleanup, do you have the correct containers to hold the contaminated material? Do you have the space for these containers? Are you ready to lose money during a long, unplanned outage? Do you know who to report your spill to? In the event of a significant spill or threatened release of hazardous materials, immediate reporting is required. Notification to the proper authorities should be made immediately by telephone. You can learn more in our article, What Are The Requirements For Hazardous Waste Spill Reporting? Handling hazardous materials and knowing hazardous waste disposal methods can be complicated. You need to be aware of and follow all federal, state and local requirements. As new laws are passed, you need a system to keep you informed of these changes. These new regulations need to match the materials you have. You may not have the finances and resources to handle all the updates properly. Hiring a hazardous waste disposal company could be a cost effective way to keeping you safe. A certified hazardous waste disposal company can do more than just remove your hazardous material. With the right company, they partner with you according to your requirements. They will work with you and your employees to find the best solutions available. Because they are professionals in handling hazardous materials, they are required to be up-to-date on all regulations. All pertinent changes will be reported to you. Creating an emergency plan due to a hazardous spill will involve teamwork between your company and the hazardous waste company. Typically, they work on-site and become familiar with the materials you handle, your employees and how your company runs. Safety is their main concern, and they are prepared to take suggestions and give advice for each scenario imagined. 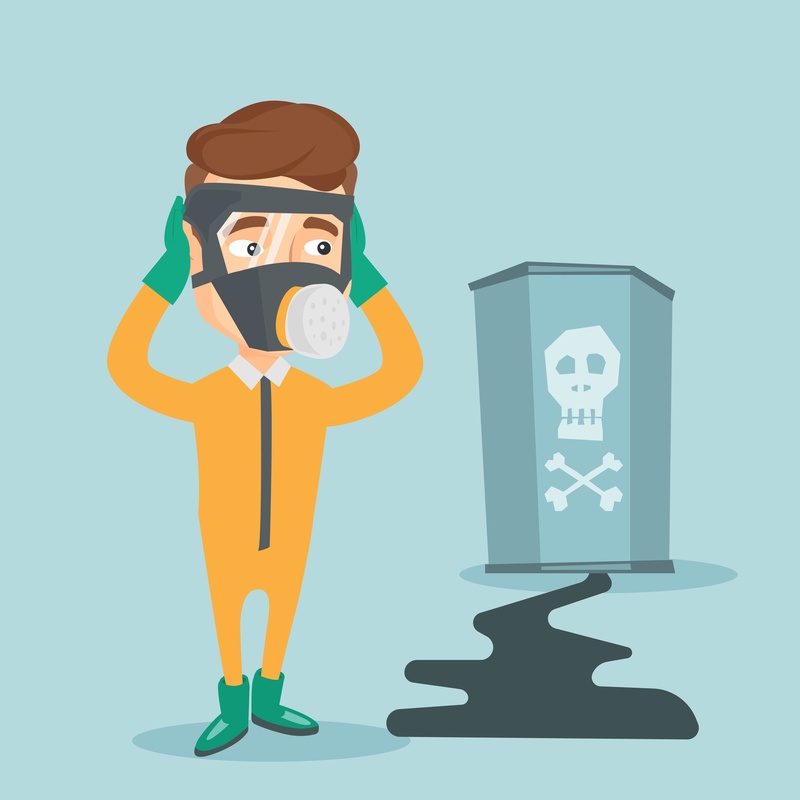 Be picky when choosing a hazardous waste disposal company. Do your homework and be prepared to ask several questions. Make sure they are certified and that they remain compliant. You want to choose a company that has several resources available to them. If you have an emergency at 3 am, then you want them to respond rapidly. They should have a emergency 24/7 hazmat teams ready to deploy upon your call. Let them reduce your risk and liability by taking the handling of hazardous waste disposal out of your hands.